Whether your computer has a faulty USB drive or virus, or your business server is down, rest assured you have convenient repair options. You can either have a technician from Bell Tech Pros come to your place or get support from any remote location. We offer a full range of server, network, laptop, and desktop repair services to help secure, maintain, and monitor your network and computer systems. We provide both onsite computer repair services and remote support when the need arises. This makes it easier to troubleshoot any internet or network problem and fix faulty computer components from any location. Our onsite computer repair services are customized to help our clients run their ventures smoothly and safely. Technicians at Bell Tech Pros are responsible for caring for the life of your desktop and laptop. Of course, no one can tolerate a technical mishap on a laptop or desktop, especially when working under a tight schedule. A technical challenge can trigger an issue that can cause inconvenience and headache, and that’s when you need the assistance of Bell Tech Pros. We have a team of experienced and dedicated technicians who provide technical support to all our clients across the world. 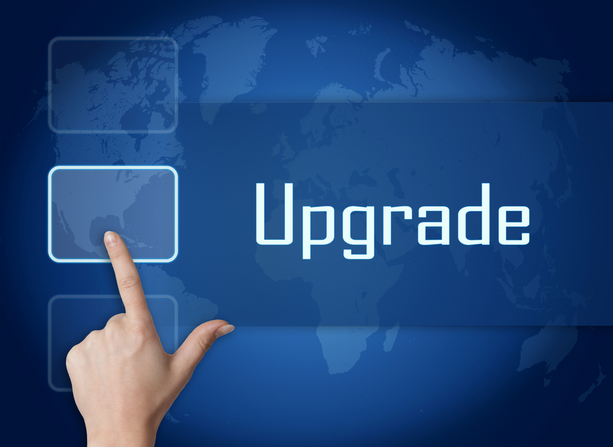 With decades of experience, we can help you get your laptop, MAC or PC up and running in no time. 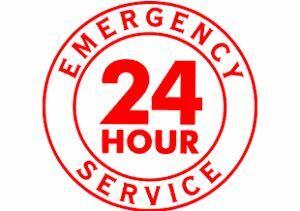 We assist our clients across the country to fix their PCs or laptops on the same day. Our online computer repair services are secure, and our clients can watch every step of the process. As one of the premier providers of online remote computer services, we offer convenient and secure support for hardware, networks, software, and PCs 24hrs a day. Nothing is frustrating than a computer that isn’t working when you require it most. Your desktop or laptop could also break down at an awful time, such as when your final paper is due in a few hours. Whatever the case, ensuring your PC is up and running is crucial, mainly if it contains critical files that you might need anytime. While a PC is beneficial to a business, it can cause disruption when it breaks down. Though computer repair services are in every corner, it can be hard to find a reliable and trustworthy service that can repair your PC without concerns such as data theft and viruses. While you would like to get your computer fixed in no time, no one wants to trust their laptop with a novice, and that’s when we come to your rescue. We are a specialist in all computer needs ranging from simple formatting, maintenance, and repairs. 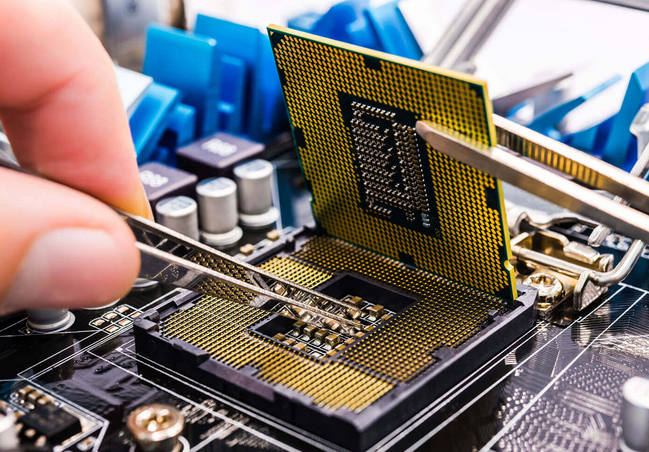 Bell Tech Pros makes all computer repair services accessible and uses its expertise to help clients fix hardware and software issues, microphone problems as well as data recovery issues. Our team of experienced technicians will diagnose and come up with a solution to whatever issue slowing down the performance of your computer.